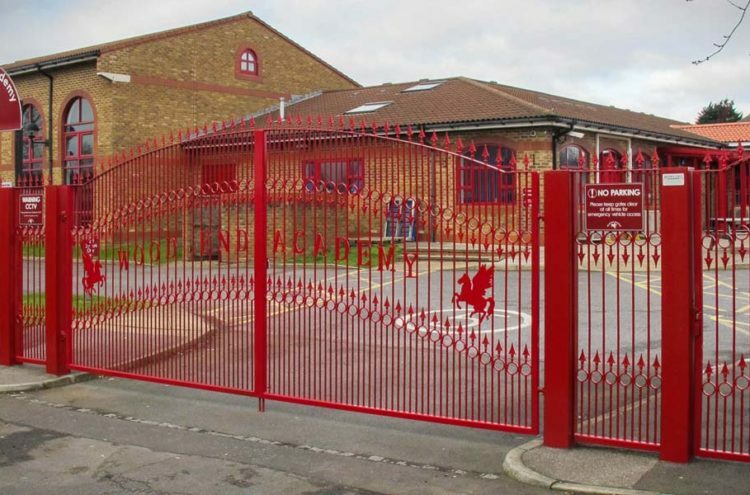 Designers, manufacturers and installers of education security products for schools and colleges, we specialise in supplying high quality roller shutters, steel doors, security gates, barriers, turnstiles, security and decorative grilles, plus fencing, security cages, railings, fire curtains, access control solutions and anything else you might need to keep your educational premises secure. 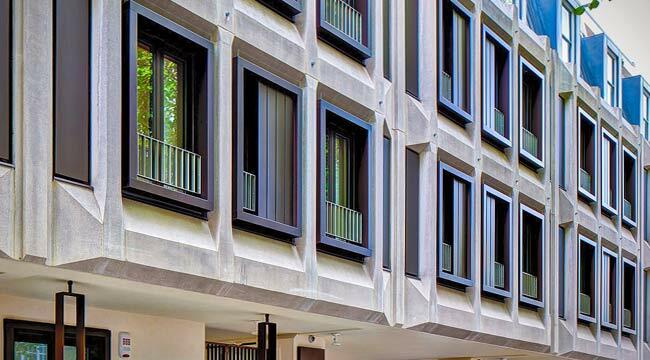 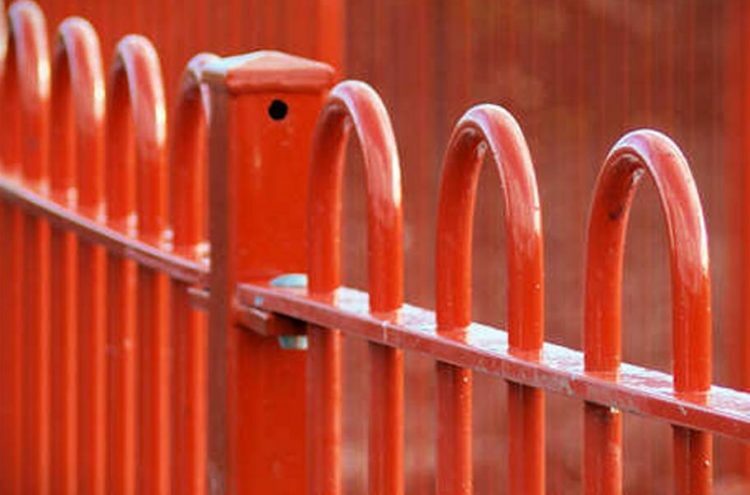 Schools and colleges can often become targets for break ins, vandalism or damage. 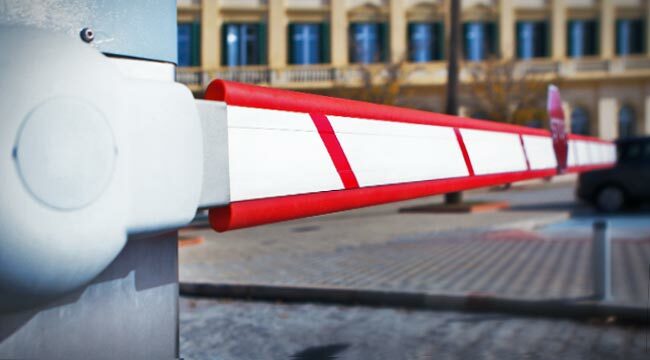 We provide security products and services that comply with the highest UK safety standards and regulations, helping your organisation keep itself secure from these kind of threats. 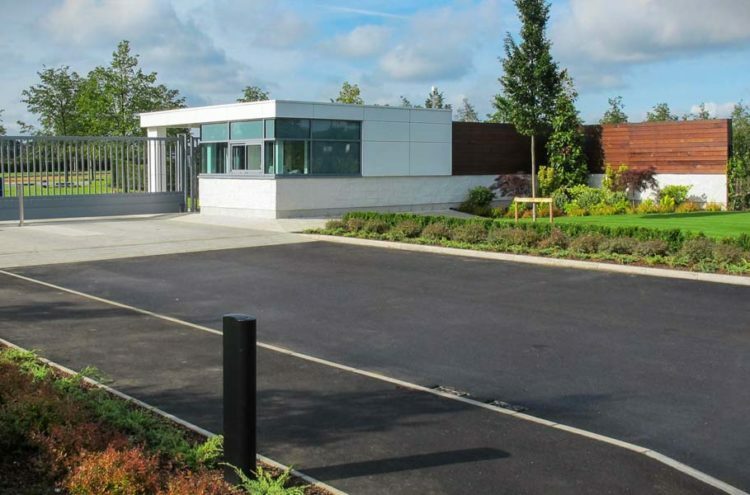 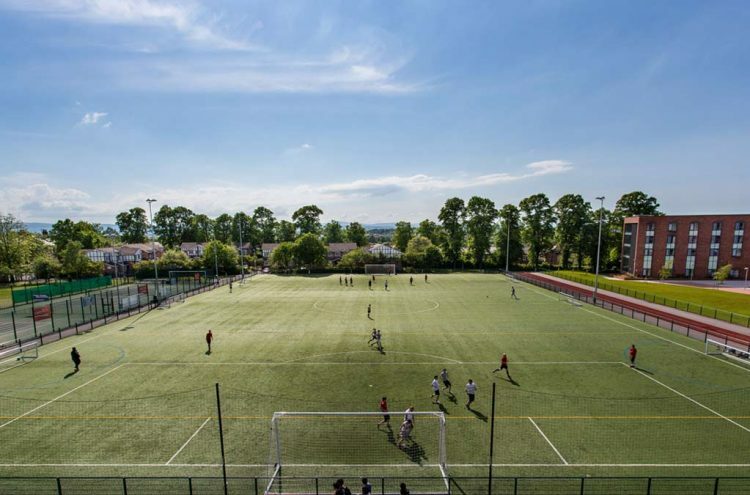 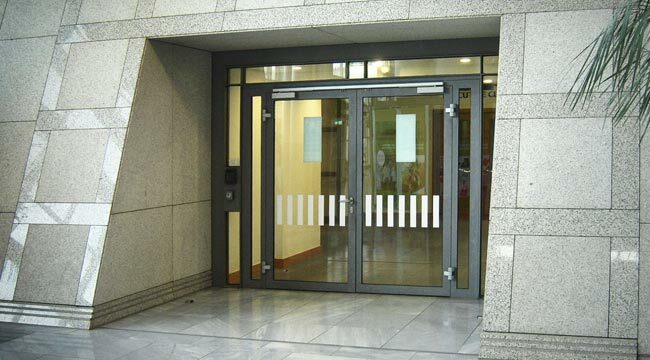 As well as our high quality security products – trusted by hundreds of educational establishments throughout the country – our maintenance and repairs service provides you with peace of mind, knowing the security for your premises will be kept up to date and in perfect working order. 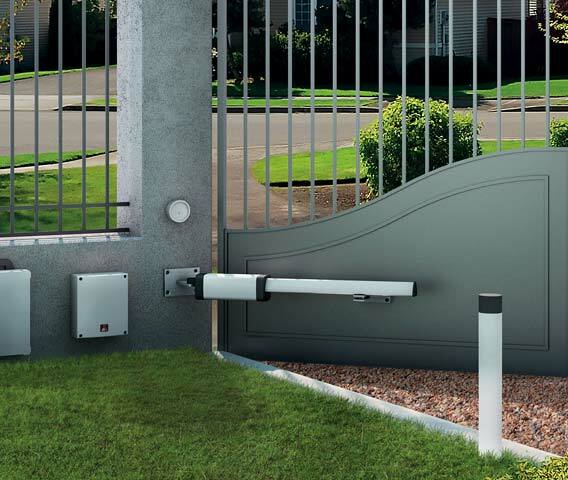 Automate existing school gates for fully functioning electric gates. 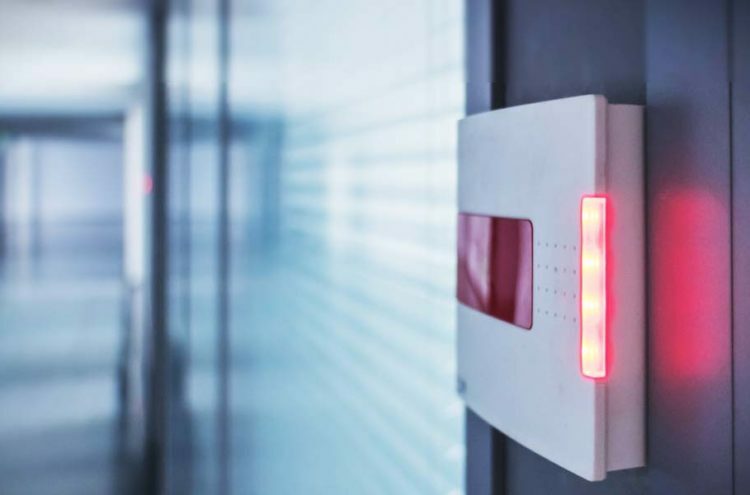 Educational establishments require top notch security when it comes to door access control systems. 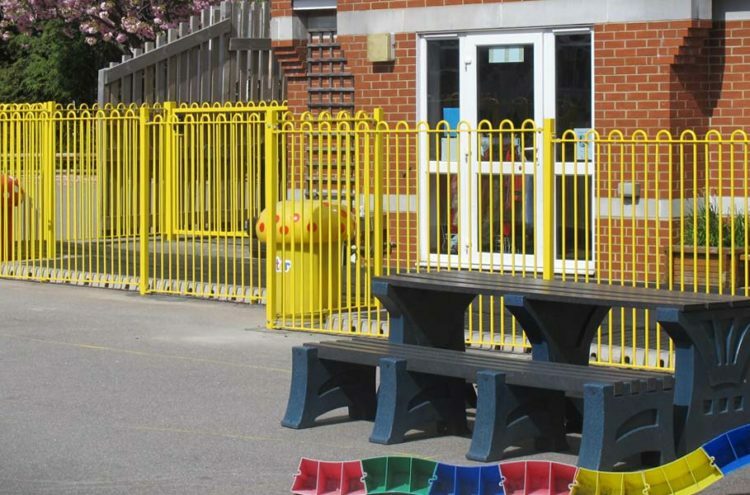 We design, manufacture and install a range of railings for maximum security for your educational premises. 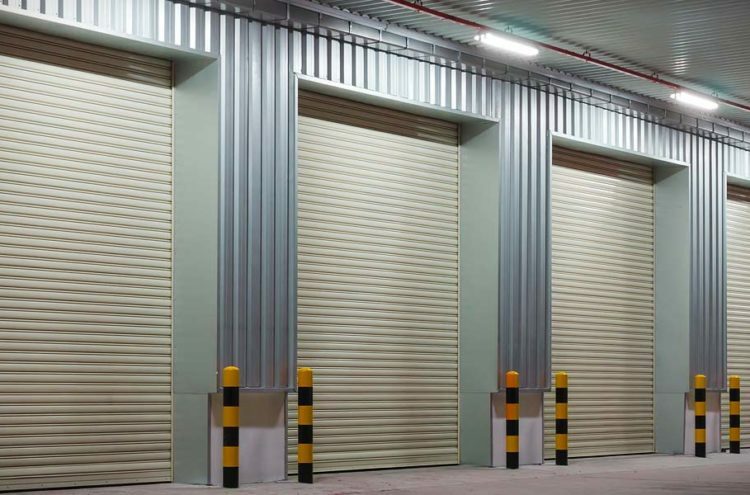 Large selection of security grilles to choose from, window grilles and decorative grilles to fixed grilles and more. 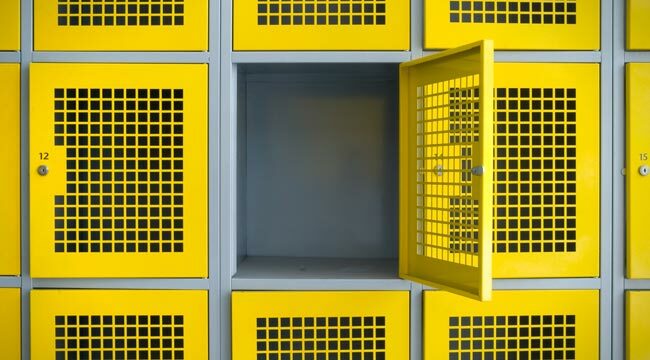 Looking for a security cage for your premises, we have the UK’s widest range of bespoke, made to measure cages to choose from. 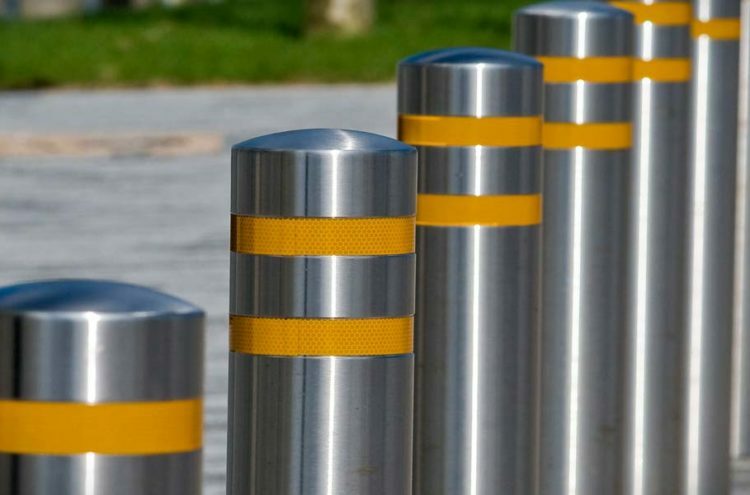 Perfect for high security applications, providing you with the ultimate in levels of protection, safety and security.